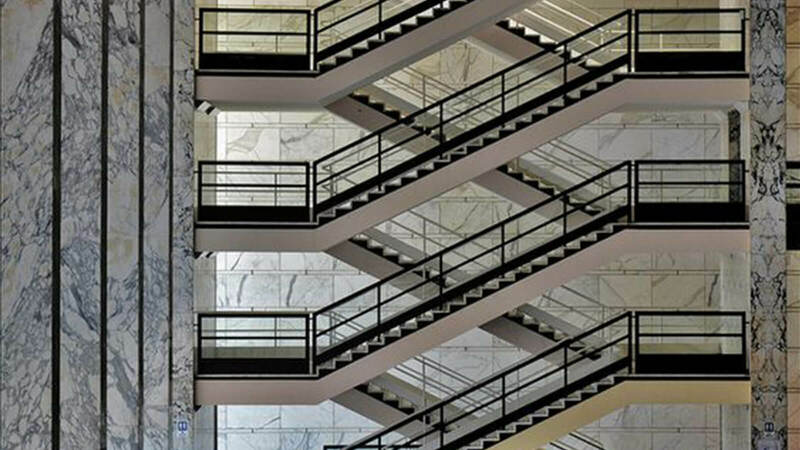 Gio Ponti (1891-1979) is undoubtedly one of the founding fathers of Italian design. His objects and buildings have all a unique style, because Ponti was always able to brilliantly reinvent the wonderful heritage of Italian iconography. 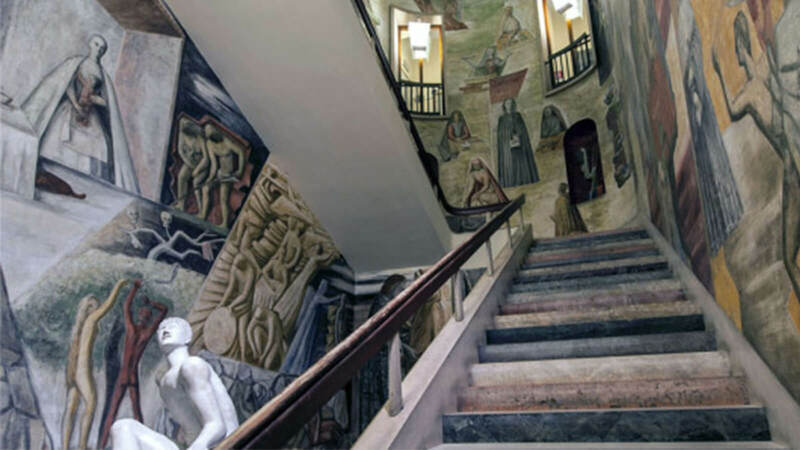 Here is, from our collection of author stairs, the wonderful “Stairway of Knowledge”: a marble and stone stair designed by Ponti (who also painted the frescoes on the wall) for the University of Padua’s Palazzo del Bo, whose renovations (1939-1942) saw the cooperation of some of the most representative Italian artists of the 20th century, such as Filippo De Pisis, Ferruccio Ferrazzi, Achille Funi, Arturo Martini and Gino Severini. 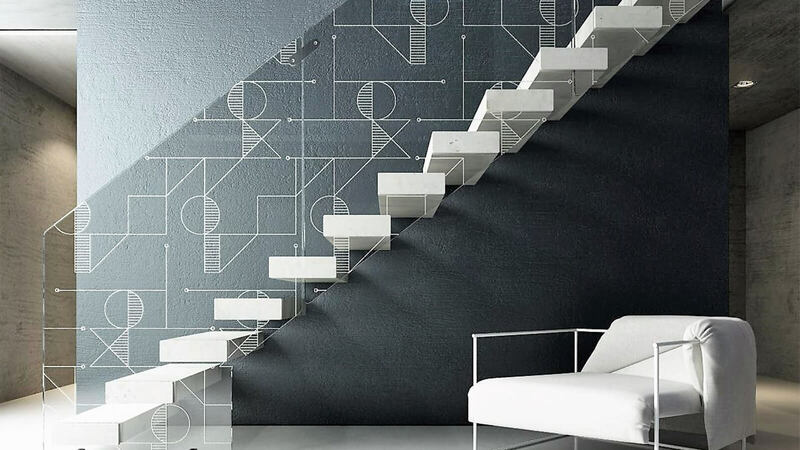 Ponti devised this open stair as an iconographic route symbolizing the ascent to knowledge. Guided by his teacher, a young student starts to climb the stairway, aspiring to reach the virtues of wisdom and morality. But once arrived at the top as an old man discouraged by the infinity of human knowledge, the student lets his books drop and murmurs the well-known sixteenth century motto: “Anchora imparo” (“Yet I am learning”). A must-see, a real piece of art. 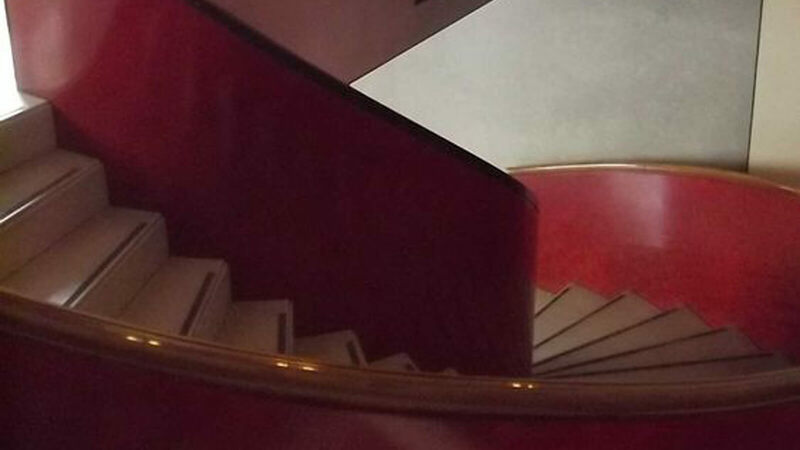 Continuing with our small collection of author stairs, this time we are talking about the sleek helical stair designed by Carlo Scarpa (1906-1978) within his renovation and extension project (1974-1978) for the historic seat of the Banco Popolare di Verona. 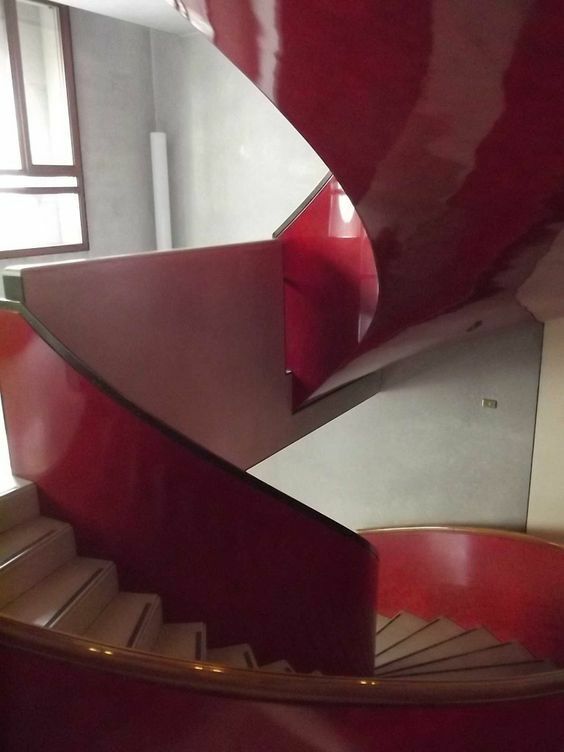 It is an interior stair that, in its curved parts, comes as a floating stair whose magnificent volume fills and draws the space, like the playful spiral of a red ribbon. 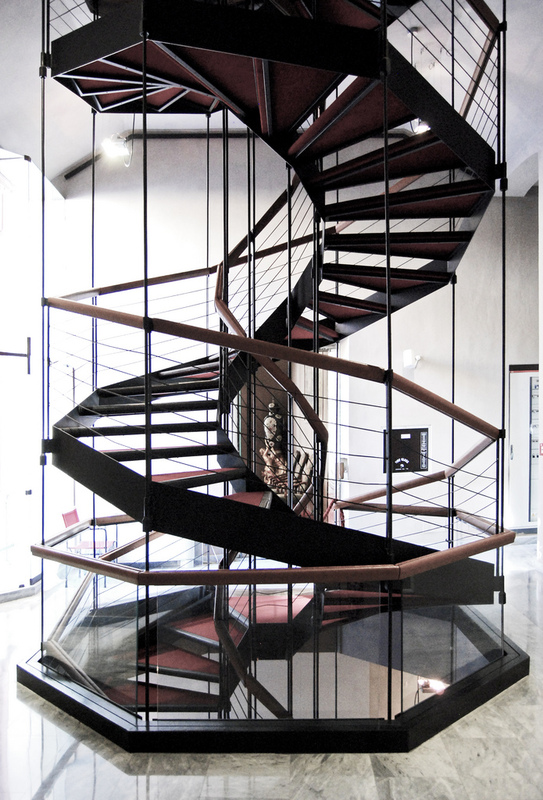 The steps are made of marble and the railing of highly polished plaster: two elegant and distinctive solutions of a great Designer. 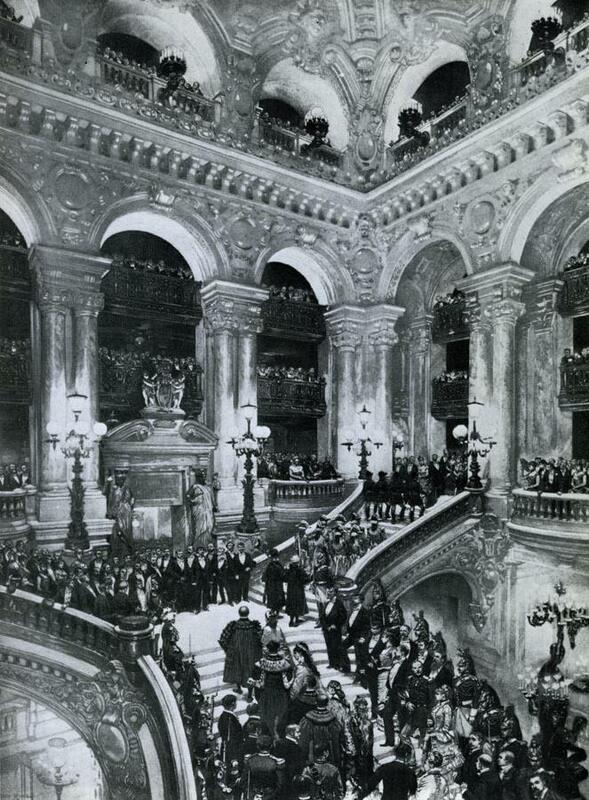 We are inaugurating here a small section dedicated to the author stairs we like best, a real heritage of art and beauty. 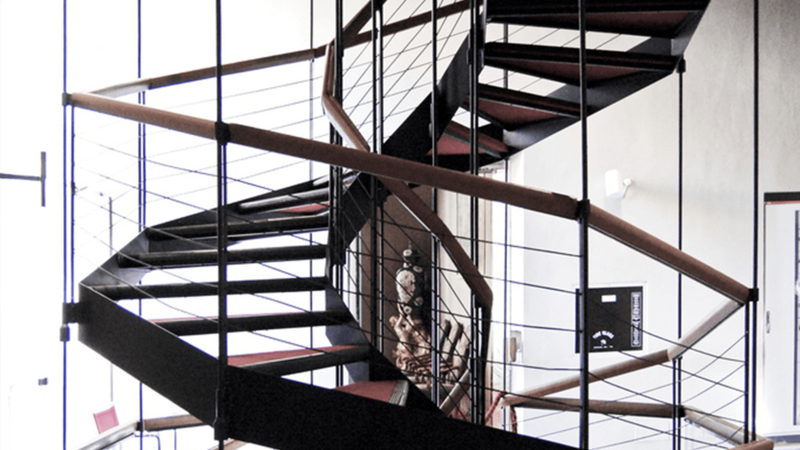 They are open stairs or helical stairs that, as protagonists of the public and residential space, connect the down to the top, the city to its buildings. 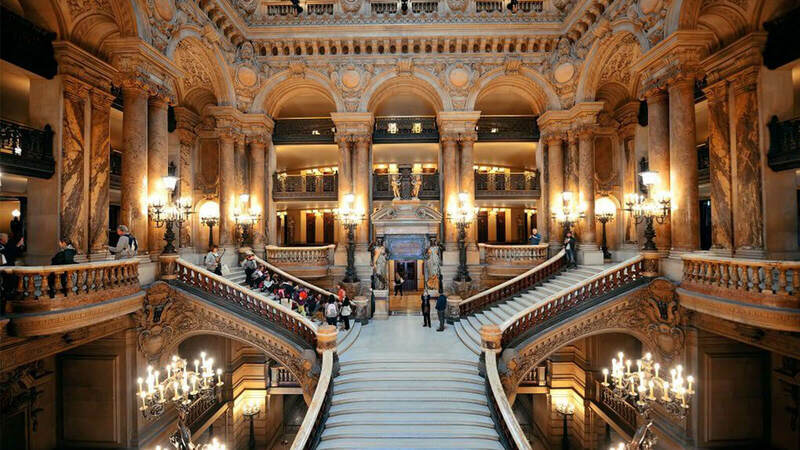 In other words, they are design masterpieces destined for immortality, be they ancient or modern stairs, stone or steel stairs. 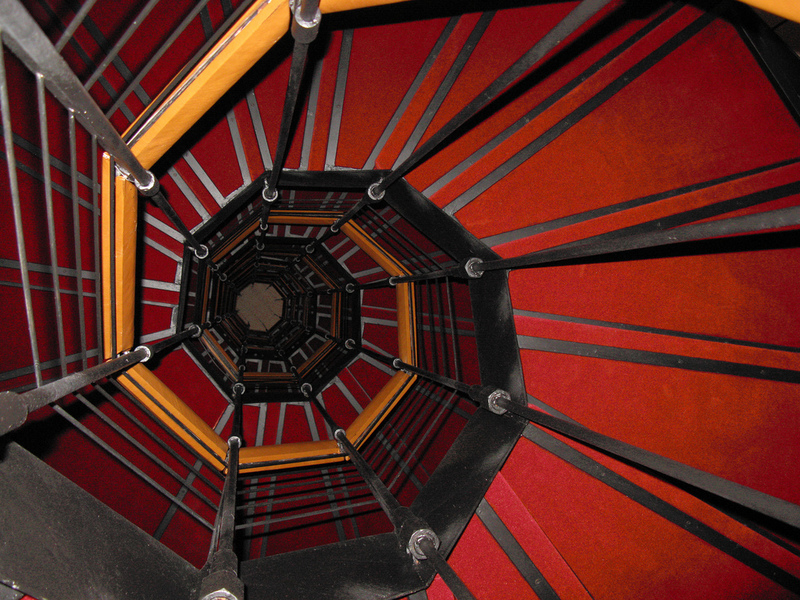 Let’s start by remembering Franco Albini (1905-1977) and his spiral stair designed for Palazzo Rosso in Genoa (at the time of its restoration and conversion in a museum, 1952-1961): a magnificent floating stair that still surprises with its octagonal plan, its steps covered with red felt and its refined leather-bound railing.